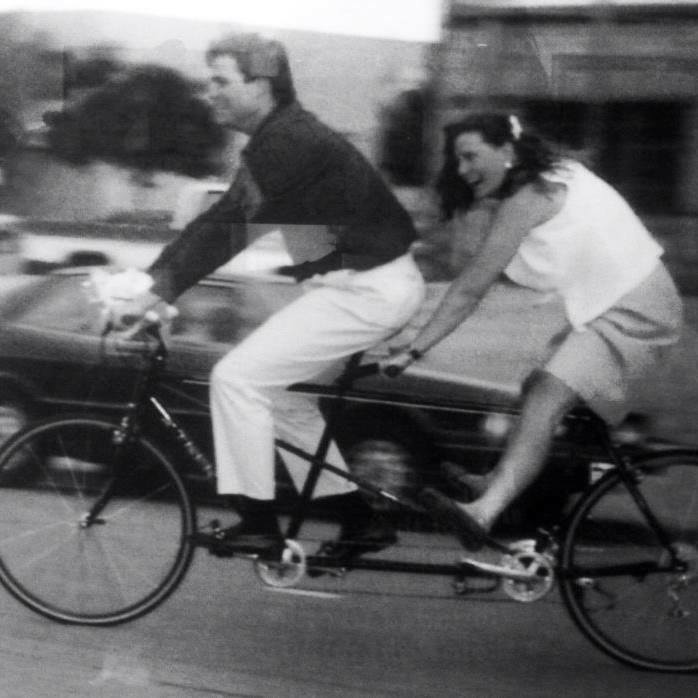 Castle Rock Bike & Ski opened its doors in Historic Downtown Castle Rock in 2000. We are a family-owned business dedicated to providing the best service and products in the region. We are ardent believers in supporting local businesses and we practice what we preach by offering goods from several local and regional suppliers. 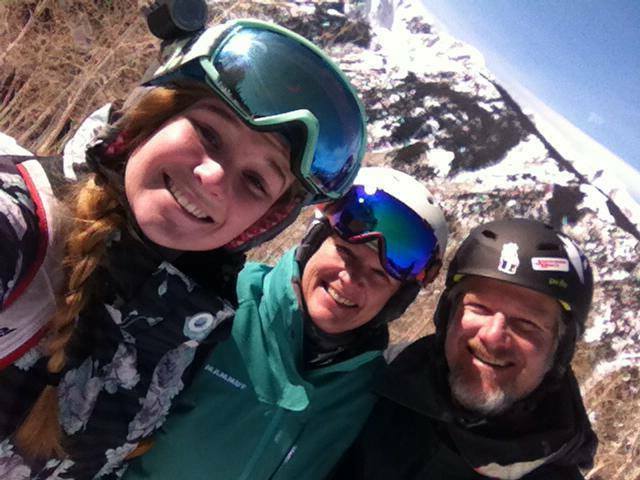 Our seasoned and courteous staff will make sure you have the right gear and accessories to make your cycling and snow sport experience fun and enjoyable. 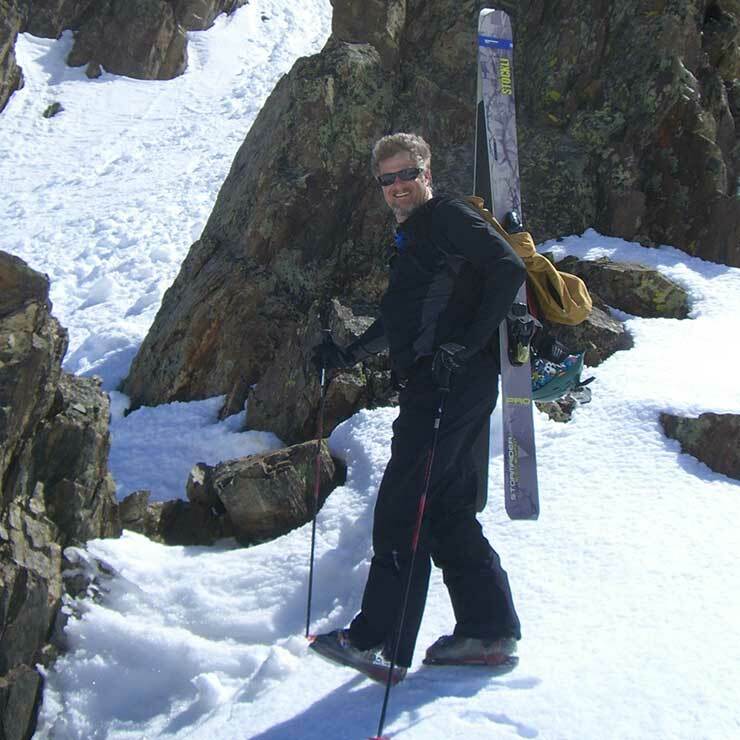 Mark has been involved in the bike and ski industries for over 25 years and is a master mechanic in both sectors. He also loves to bike and ski so he knows that having gear that works well and lives up to its promises is worth its weight in gold. Our commitment to community doesn’t stop at the door. Mark has served as the head coach of the local high school mountain biking team for the last seven years (as long as the league has existed) and he loves every second of it. The shop is the official Parks & Rec sponsor of the mountain bike park at Rhyolite Regional Park. KC is a board member of the Castle Rock Downtown Development Authority, which is charged with creating a vibrant and thriving downtown district. We love what we do, where we do it, and who we do it for. 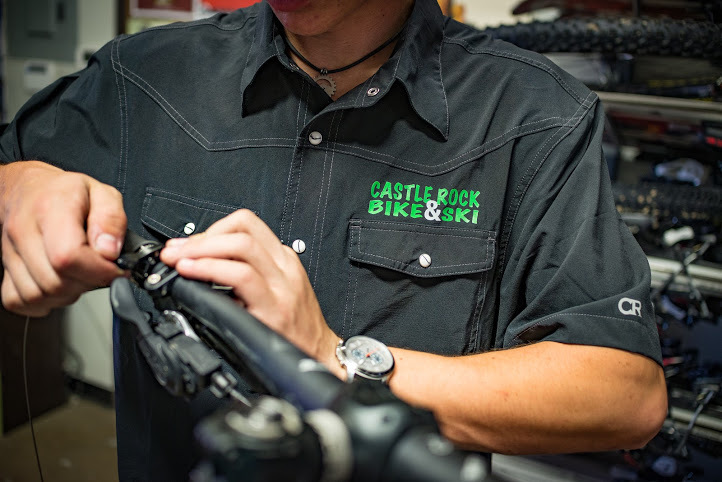 At Castle Rock Bike & Ski, you are more than a customer; you are family. It’s a philosophy we live by every day. Come in today and check us out. We think you’ll be glad you did. We appreciate your business and support.